The LPW Online Book Club is here! 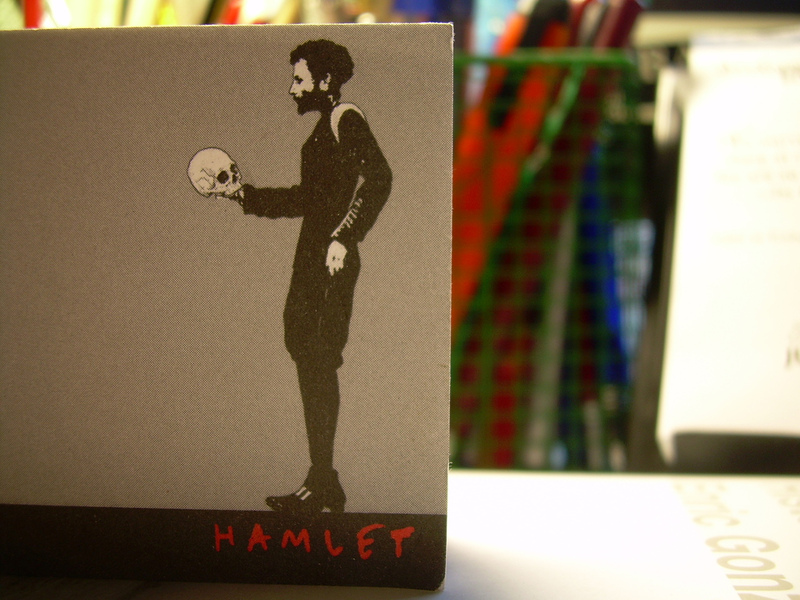 For our first outing, we’ll be reading Hamlet. There’s a good chance you’ve encountered this play before – but analyzing it as a playwright is an entirely different experience. We’ll be approaching the text from a writer’s perspective to look at why it works and has continued to fascinate generations of theatremakers and audiences. All you need to do is read the play and come on over to our Members Facebook Group to join the discussion! Book club threads will be marked with the hashtag #bookclub, so it will be easy to find the discussion. We’re giving you two weeks to read the play, and then discussion will start at lunchtime on Friday 15 September 2017. Don’t worry if you haven’t finished the play by then, we’ll be starting at the beginning with our discussion, so there will still be a lot that you can get out of it. However, we can’t be held liable for any spoilers, so if this is something that will bother you, probably best to finish the play before the book club starts. We’ll be discussing the play in the Facebook Group throughout the rest of the month of September, so if there’s a question or a topic you want to explore with a group of writers, this is the perfect opportunity. We really rate the Arden Shakespeare edition, because the notes are so thorough – if you’re looking to dig deep into this text, you can’t go wrong. If you’re on a budget but still want to own your own copy, have a look at the RSC Edition (£7.99) or the Wordsworth Classics (£1.99). See you in two weeks to begin our watch on the ramparts!